The story of Jimalie is one of humility, hard work, pure love and family. 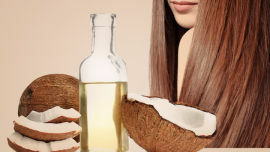 When it comes to damaged, stressed hair, virgin coconut oil’s natural antioxidants make it a magic treatment. Find out why feeding your skin with virgin coconut oil will do wonders for your complexion, specially in winter. 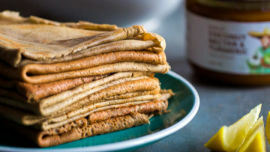 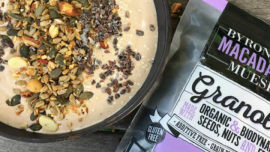 Get your weekend off to a decadent but healthy start with delicious gluten and dairy-free crepes for breakfast.